Fundraiser for Pearl Randy Wise by Christine Merrill : Chad Merrill Funeral Fund etc. Chad Merrill Funeral Fund etc. On the morning of Saturday, July 21st, 2018, Chad Merrill was shot and taken from us way too soon. 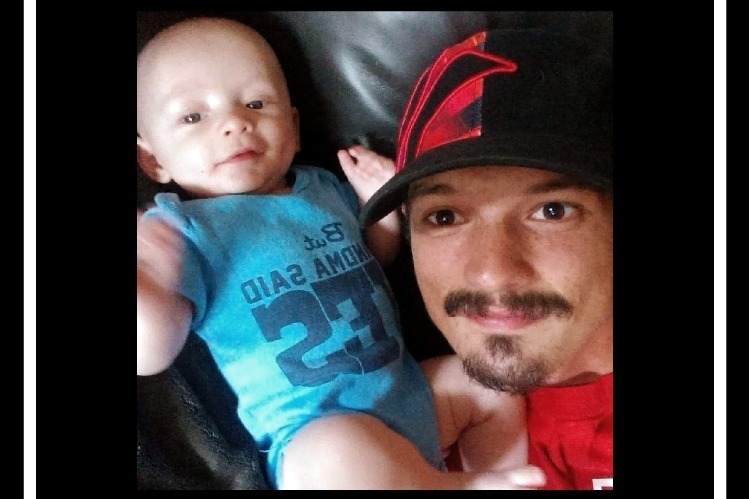 He was a new father to his adorable son Layton, a great son,brother,friend and person to all of those around him. He knew how to make anyone smile on a moments notice. Our family is still in a state of shock and are thankful to everyone that is reaching out. We are starting this as a Funeral fund and any leftovers will go towards helping his son Layton. If you can help to donate in any way, we would greatly appreciate it. 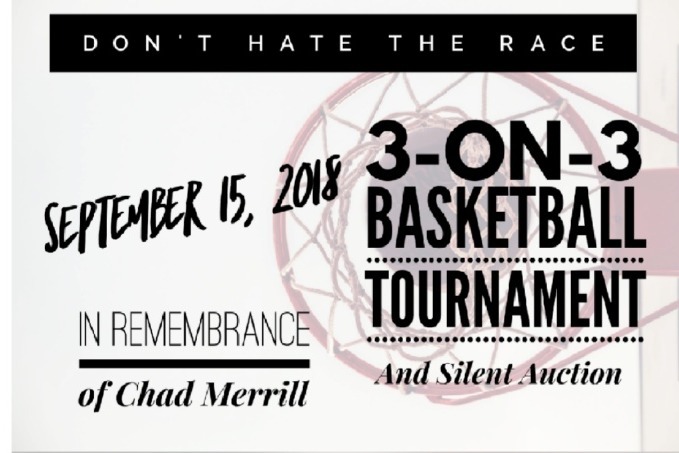 We have created a page called DONT HATE THE RACE on Facebook and we are hosting our first annual 3-on-3 Basketball tournament in Chad Merrill's Honor. We are also looking for Donations to auction off for the event. Even if you were to just share our event LINK online to spread the word, we would greatly appreciate it! 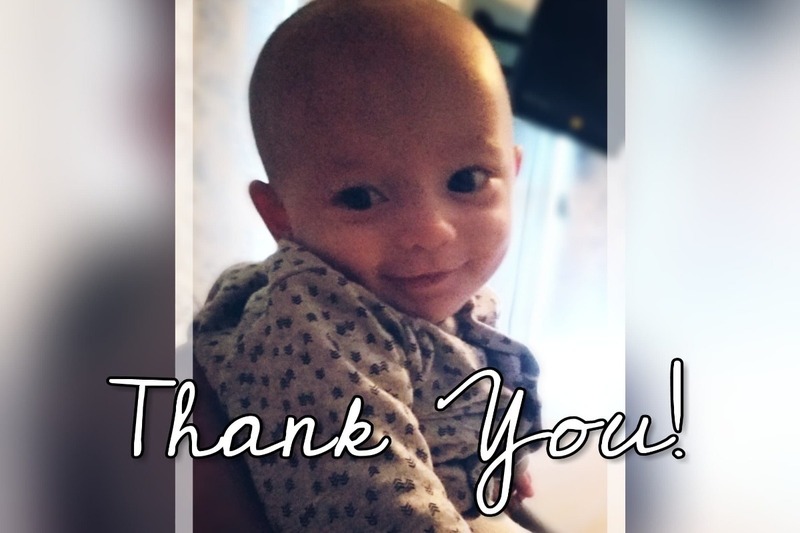 From the bottom of our hearts, we would like to just like to take the time to thank the hundreds of people that have taken time to write us comforting condolences, encouraging words and for those who have donated towards Layton's future. No words can truly express our gratitude in such a heartbreaking time in our lives. Chad was an amazing father, son, brother, friend etc and those who have been fortunate to have known him are truly blessed. Please continue to keep Layton, His mother and our entire family in your thoughts and prayers. We encourage you to continue sharing Chad's story and to find the 'Chad' within your hearts. Spread love. Be kind to the strangers in your life, and never ever take your life for granted. In leu of flowers, please send cards with your stories of how Chad's story has touched your lives so that we may share them with Layton as he gets older to understand the impact his father had on the world. Donations are also still being accepted on our GoFundMe page as well. We have been asked for an address for letters of Sympathy for Layton and our family and so we have set up an address to give all who are wanting to send via mail. We are so thankful for all of your love and support towards the entire Merrill Family. Please Continue spreading Peace throughout your communities!